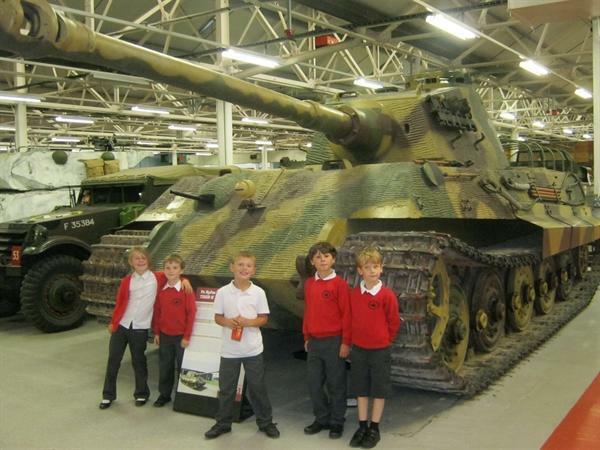 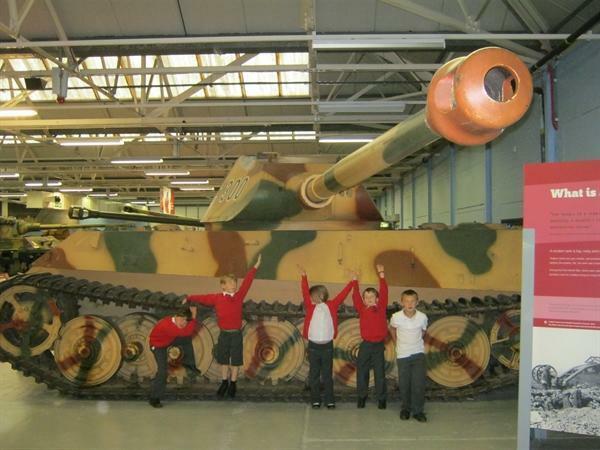 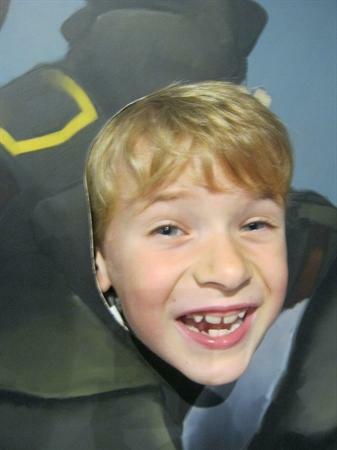 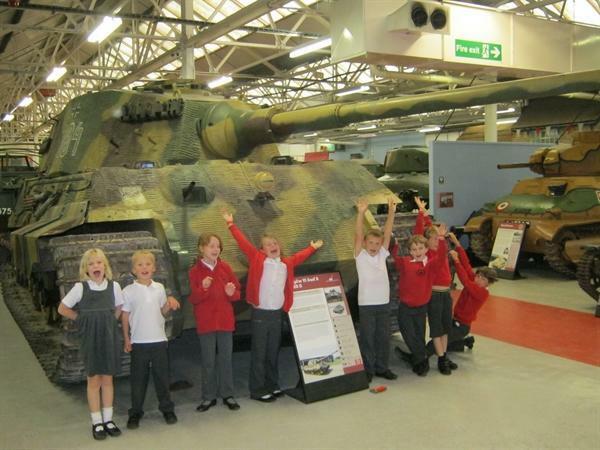 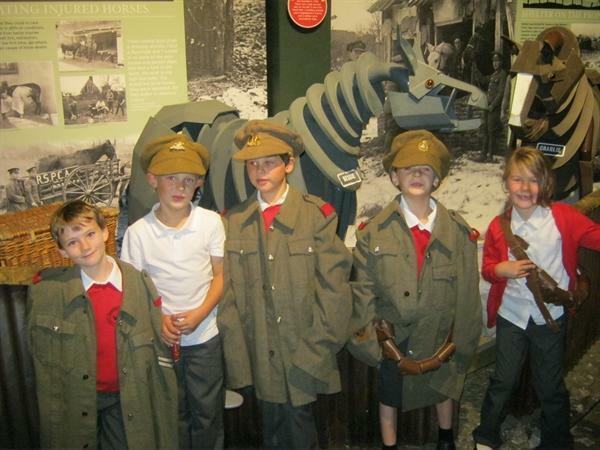 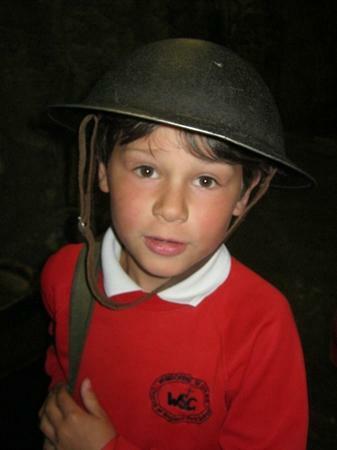 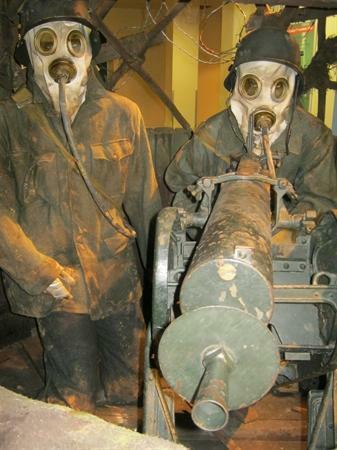 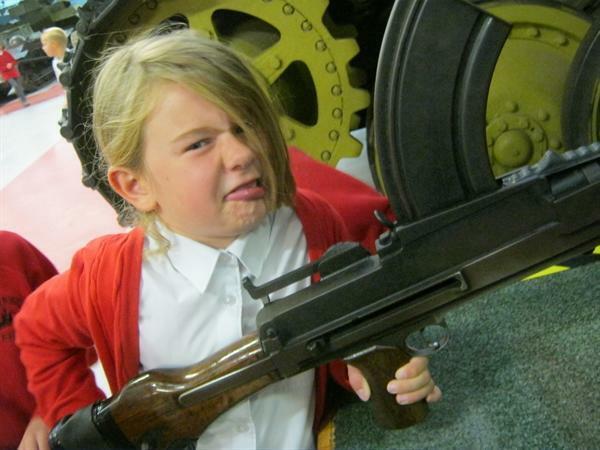 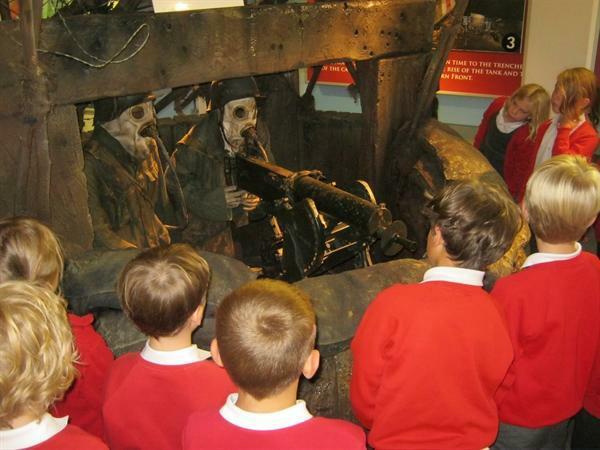 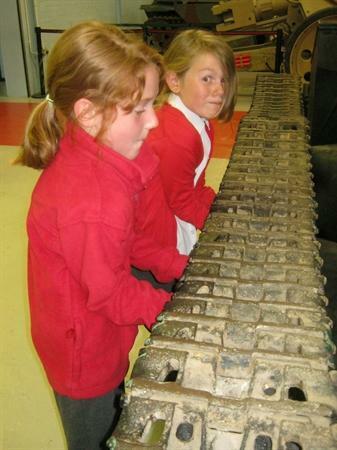 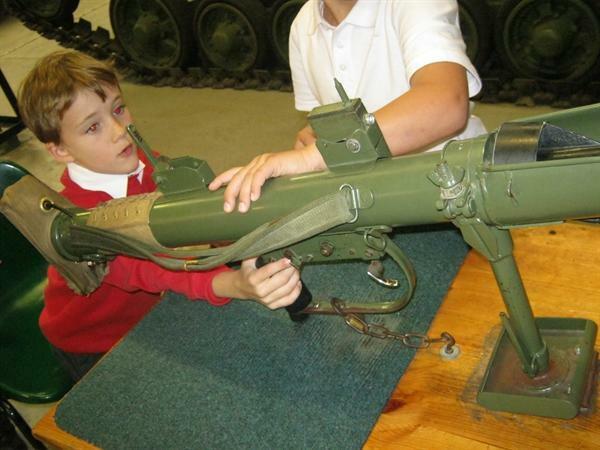 Year 3 and 4 enjoyed an excellent trip to Bovington Tank Museum as part of their World War 1 topic. 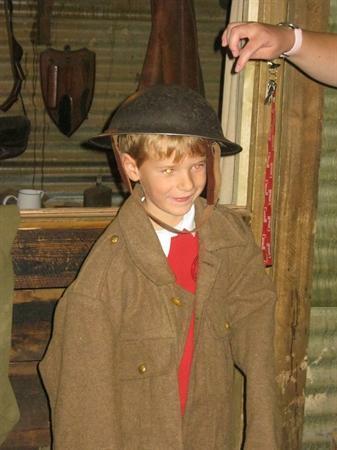 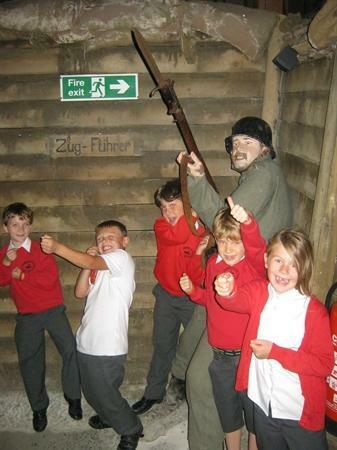 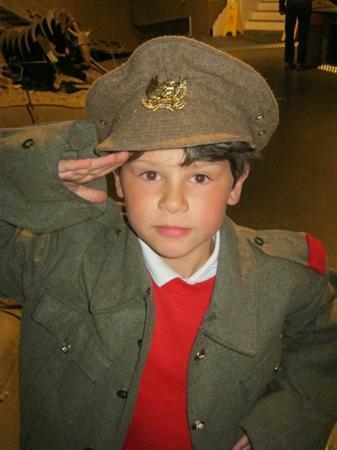 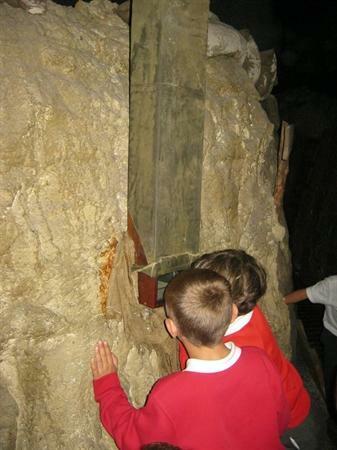 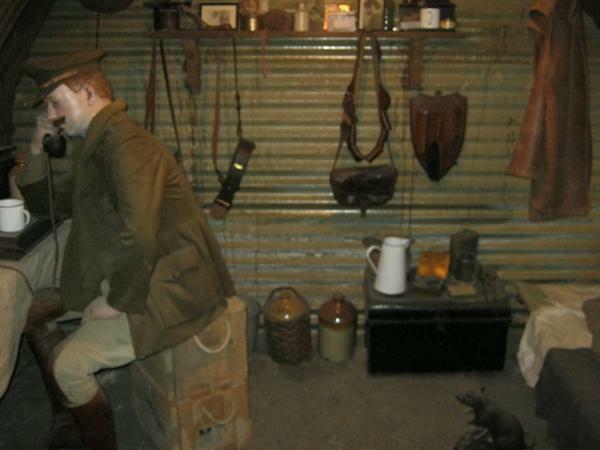 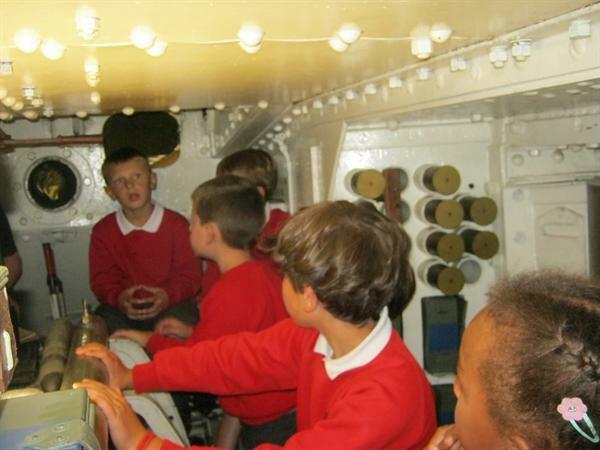 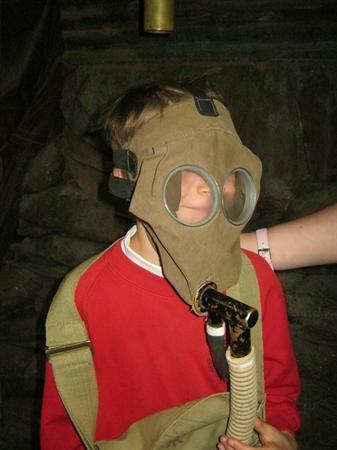 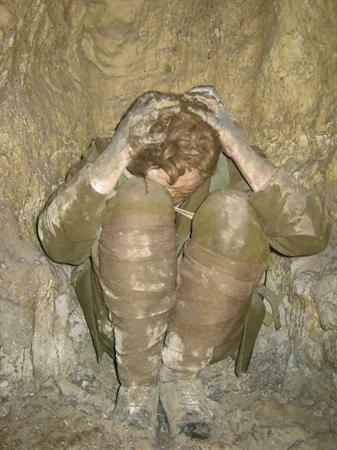 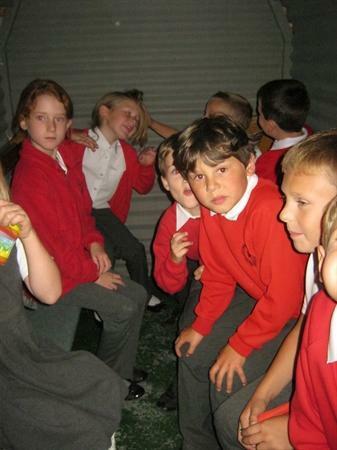 The children were given a thorough tour of the trench area and even tried on various items of clothing from the War. 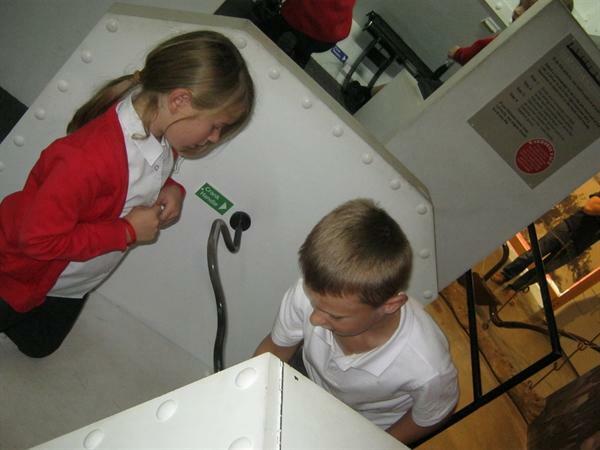 We got close up to a Mark I tank and even stepped inside a Mark IV tank! 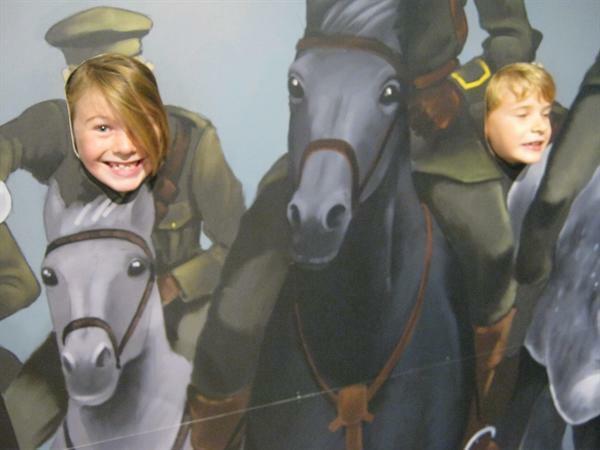 The 'War Horse' exhibition showed how horses were used to support the soldiers as well as the working families back home. 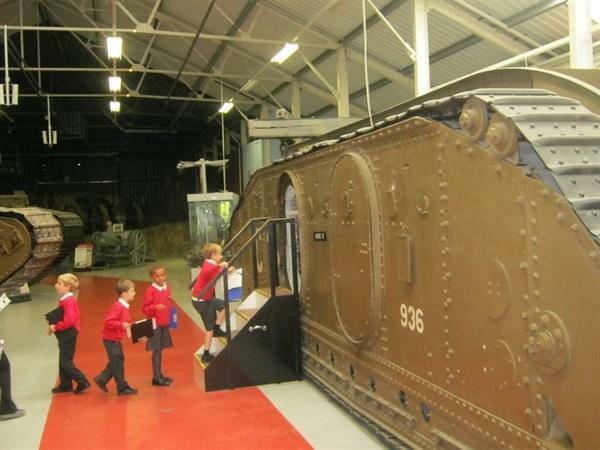 After lunch we looked at tanks from across time and how they have been adapted for different environments. 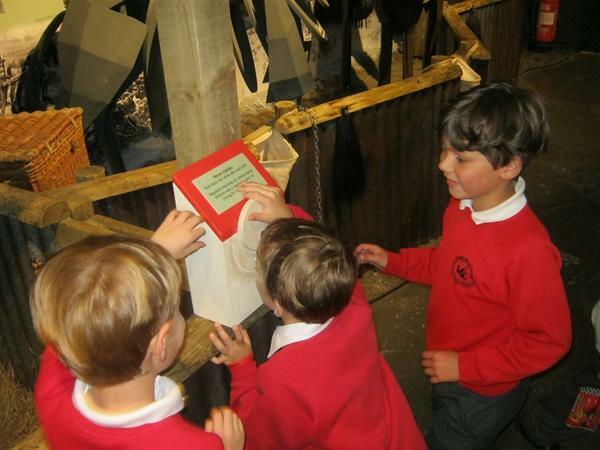 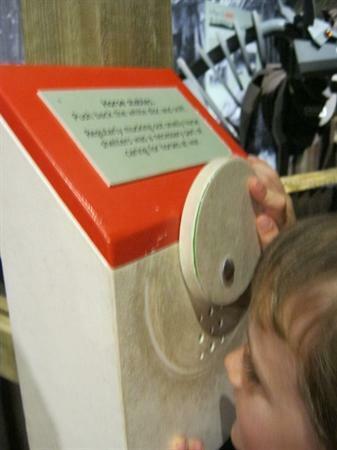 The children were exceptionally well-behaved and had a fun fact-filled day.